On tonights show The Mega Powers is IN STUDIO for this very special episode. 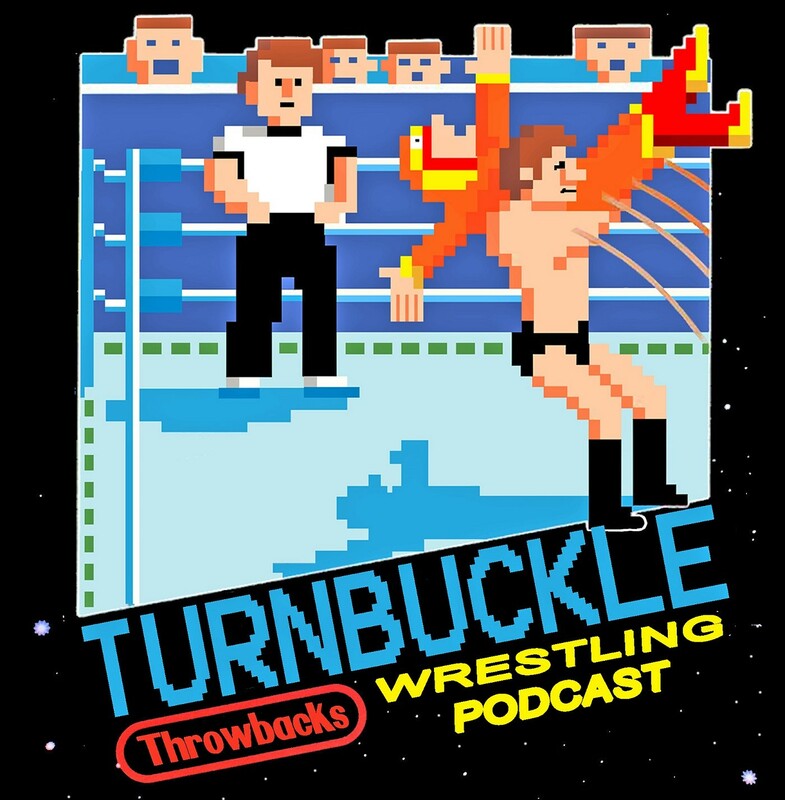 The boys talk a little bit of Hulk Hogans trial vs Gawker and preview WWE”S “Roadblock” event. Then filmmaker Mikiko Sasaki calls in to talk about her documentary on the GREAT SASUKE! Finally our Throwback is from February of 1989 with a very special episode of “Saturday Nights Main Event” and the break up of the MEGA POWERS!